These pontoon boat seats make up our Premium CFG84A pontoon furniture set. how long is shipping on pontoon boats seats? How do you calculate shipping cost? 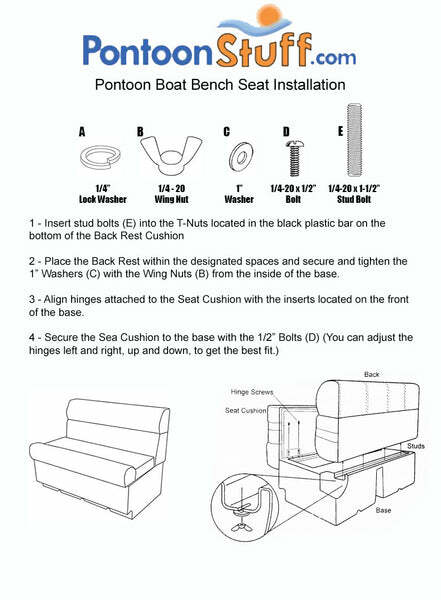 Pntoon boat seats ship the same day if ordered by 4 PM EST. Shipping is free on all orders over $50.